The toy company plans to invest $150 million over the next 15 years as part of a broad effort to make its iconic plastic building blocks better for the environment. It will also make its packaging more sustainable. 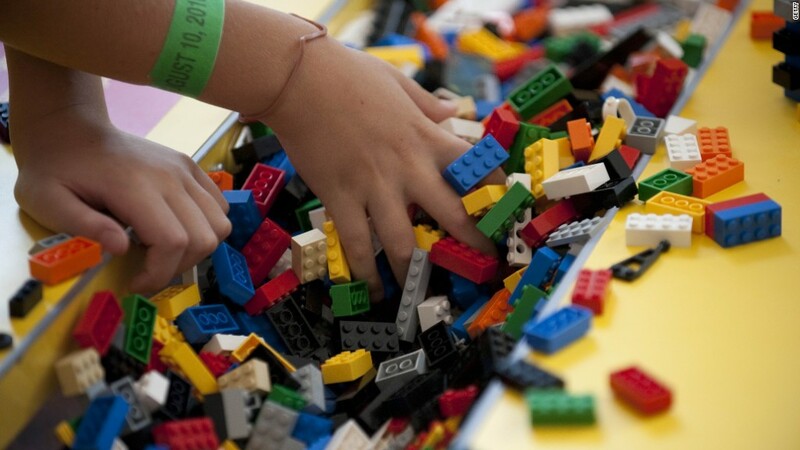 The company made 60 billion Lego pieces last year. So a little bit of change could go a long way to "significantly reduce [Lego's] impact on the planet," Lego said in a statement. Lego has already done things to reduce its carbon footprint -- like cutting the size of packages and investing in wind power. Now it will work to develop materials that are more climate friendly. "Several factors influence the environmental sustainability of a material -- the composition of the material, how it is sourced and what happens when the product reaches the end of its life," CEO Jørgen Vig Knudstorp said. 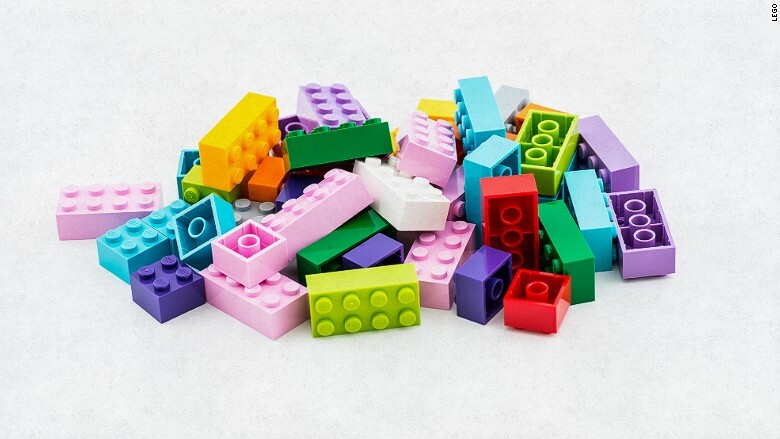 This is not Lego's first attempt to become cleaner. In 2013, the company started a partnership with WWF, the environmental group, to help develop a plan for making its materials more sustainable. Last October, Lego ended a 50-year relationship with Shell after falling under scrutiny over the oil giant's drilling in the Arctic. More than 100 new employees will be hired to work on the project at Lego's sustainable material center in Denmark, which is expected to be finished by 2016. Correction: An earlier version of this article incorrectly reported the amount of Lego's investment.